Posted on November 9, 2015 at 5:44 pm. Oregon – Jewelry by Cari is handcrafted fine jewelry that is interchangeable and can be personalized to have special meaning. The collection is thoughtfully designed to stack, layer and mix to create unique ensembles that reflect individual style. Pieces can be personalized with skilled hand-stamping, flush-set diamonds and raised gold lettering to represent loved ones, life events, bring inspiration, tell a story and become heirlooms. Each organic design is sculpted with a unique clay-like material, cast in pure precious metals and hand-finished with the greatest care and attention to detail. Cari Streeter launched her first jewelry collection, created with beautiful bold gemstones, in California- circa 2002. 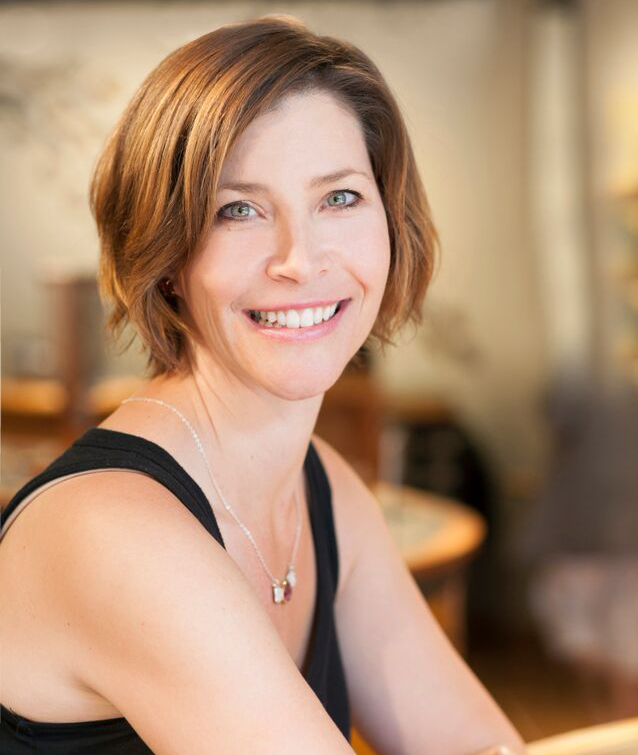 Her husband, Rory, a native New Zealander, became inspired by jewelry, trained as a metal smith and found his passion designing together with Cari. 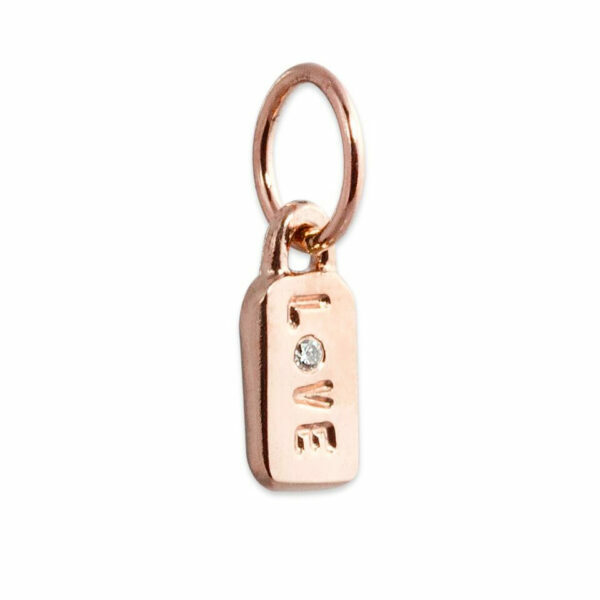 They introduced their cutting-edge Personalized Charms Collection in 2004 and have evolved the collection into what it is today. The latest additions of Pink Gold and One-of-a-Kind Gemstones have gained recognition for their brand in the designer fine jewelry market. Rory and Cari live in Hood River, Oregon, where they are inspired by fashion, artistry and the people that wear their jewelry.